India’s leading SUV manufacturer, Mahindra & Mahindra is all set to launch its new small size SUV KUV100 on January 15. 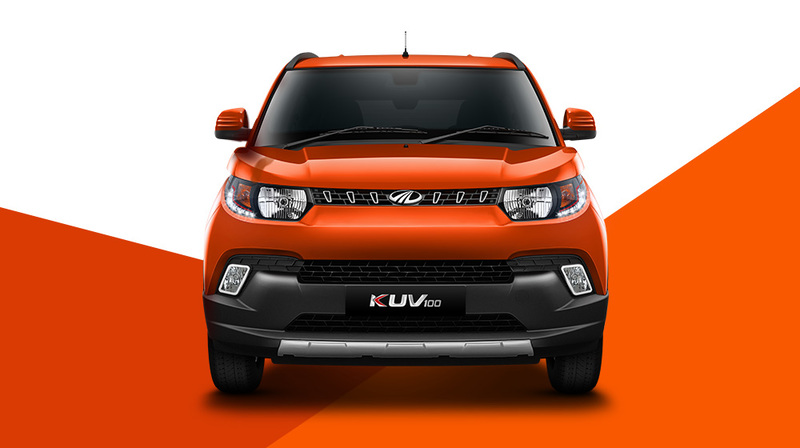 The all new KUV100 is going to be one of the most important launches for the company. It is just not because of the segment which it is catering to , but for transpiring the entire industry. Here are 5 reasons why Mahindra KUV100 is going to be an important launch for the company. After a decent success of mHawk family of engines, Mahindra & Mahindra is all set to bring in its new family of engines which Mahindra has christened as mFalcon. This itself marks a new beginning into the smaller vehicle segment for Mahindra. The success of these aluminium-block engines would determine how Mahindra competes in smaller vehicle segment. Although it is something which could be measured on longterm, it is one of the first factors. Mahindra’s mFalcon 1.2 litre 3 cylinder petrol (mFalcon G80) is Mahindra’s first ever petrol engine. This petrol engine is fully based on SsangYong Tivoli’s 1.6 litre engine. The automaker informed that the company has filed for over 18 patents during its development process. The recent supreme court judgement on air pollution level control has stopped registration of cars and SUVs with engines with 2000cc and above in the entire NCR region. The ruling has hit very badly for homegrown automaker. Mahindra earns its living by selling mostly utility vehicles from its portfolio. Most of these utility vehicles are powered by engines above 2 litres. But with 1.2-liter 3-cylinder diesel (mFalcon D75) engines, the company would get a re-entry in to the Delhi as well as surrounding markets. This is the very first time Mahindra could be competing against its own vehicles in this segment which also gets a lot of first time buyers. Although Mahindra’s spokesperson has ruled out the cannibalization effect within their SUV segment. Mahindra has Verito Vibe compact sedan in this segment but it is more of a redesign of Renault Logan. Mahindra’s SUVs have seen some aspirational value among the young, first time buyers and KUV100 could attract this lot. 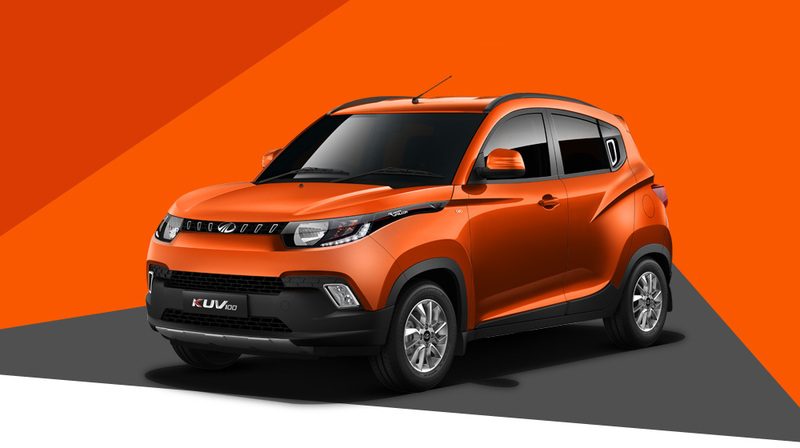 Understandably, Mahindra enters a kind of new territory with KUV100, where it competes against market leaders like Maruti Suzuki and Hyundai Motors. Mahindra KUV100 is entering an entirely new segment where people are not fully willing to let go of the comfort that comes with wide aftermarket support present in both Maruti and Hyundai. It is a testing situation for Mahindra when it comes to after sales service.